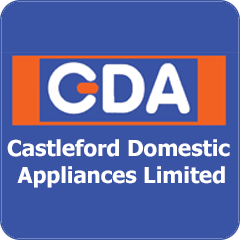 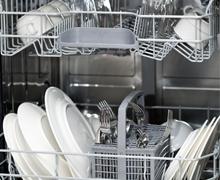 With over 30 years’ experience in repairing appliances, supplying appliances, and supplying parts for domestic appliances, Castleford Domestic Appliances are West Yorkshire’s premier appliances specialists. 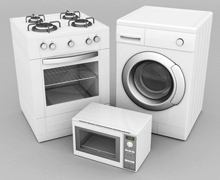 If you have a faulty domestic appliance, call us now. 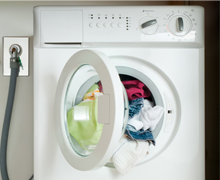 Telephone 01977 512801. 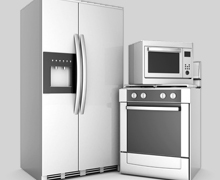 We will be with you as soon as possible and will have your faulty appliance up and running, quickly, efficiently and at a price that you can afford. 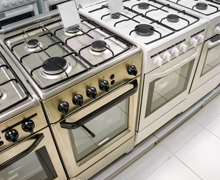 We also stock a huge range of appliances and spares in our outlet and are sure we will have the perfect appliance for your needs.